As we move into the year of 2014, let’s take a moment to pause, reflect and reorganize ourselves to make the most out of the following year. 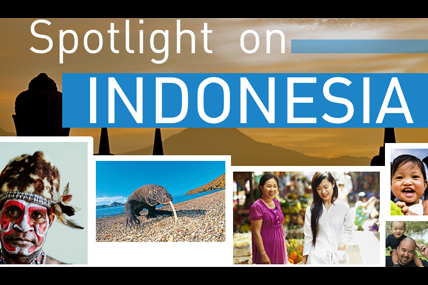 As you press on to achieve your business goals for 2014, we at Kantar Worldpanel would like to share with you our new edition of Spotlight on Indonesia and hope it brings relevance and inspiration to your business. We present one article in the first section to breakdown your curiosity about the myth of loyalty and some previews from our latest event, The Consumer Connection 2013. Read up also our year-end gift to you: The 2013 FMCG Market in Numbers, some insightful numbers that you don’t want to miss in 2013.